Steven (Chicagoland, United States) on 15 May 2018 in Landscape & Rural and Portfolio. View over some wetlands in the Illinois Beach State Park area in Zion, Illinois. Photo captured April 26, 2018. Un ciel vraiment fantastique et étonnant. Beautiful image. I hope the day turned out well for you, Steven. I like the foreground bokeh. Beautiful shot. Nature comes up with these hybrid colour tones that always blow me away. Quel beau levé du jour, ta photo est superbe, un magnifique moment si calme et paisible! Bise, bonne journée tout en douceur! A wonderful picture of this pretty time of day. A very successful picture. A beautiful sunrise image with these great colors. Love it. Beautiful moment and colours here! love the bold color ! Absolutely wonderful, Steven! 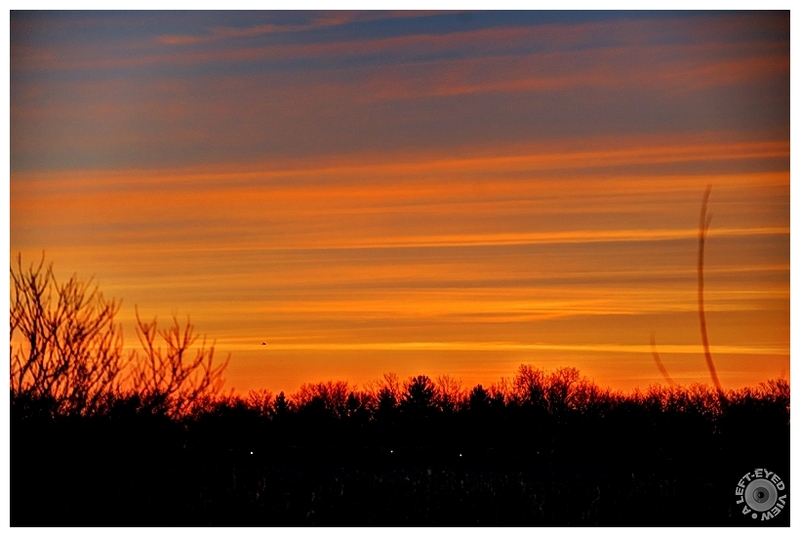 I was fortunate to capture a few sunrises in New Jersey - Eastern PA some years back that resembled this fantastic piece! I LOVE this one, sir!! The colors and striations are really beautiful!